You will earn 1,428 Reward Points. Earn 1 reward point for every 1 dollar spent. Undercounter towers do not include a drainpan. 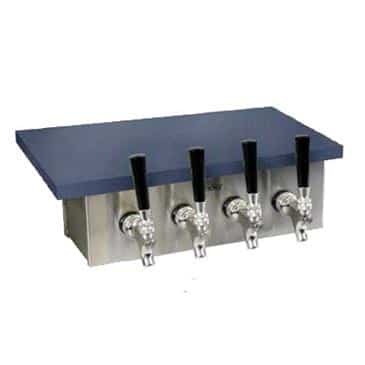 Glastender offers a free standing underbar Beer Drainer. Beer and glycol lines can be located to exit the back or bottom of the tower - please specify exit location when ordering.